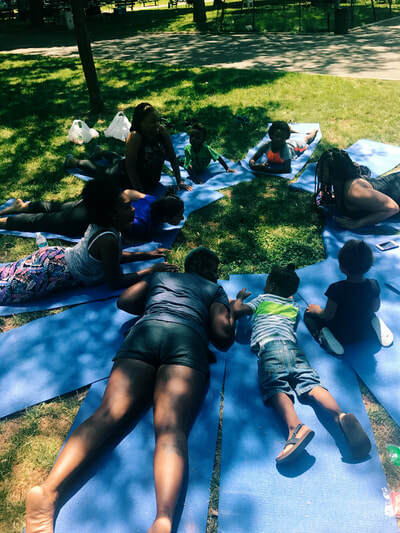 Free Kids of Color Yoga & Arts Summer Program in Brooklyn, New York City! Yoga & art can provide children with the tools to strengthen and heal their spirits while preparing them to take on the world. Both Yoga & Art are holistic practices which facilitate creativity, promote wellness and inner peace for people of all ages. 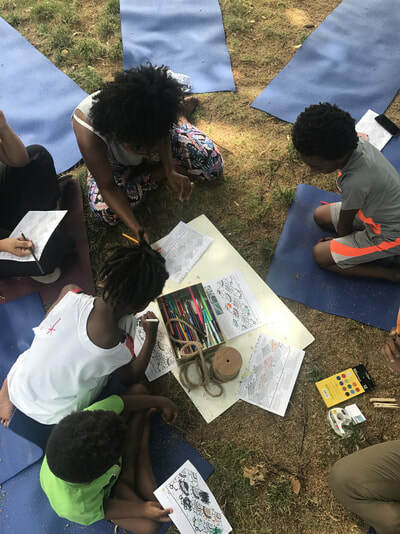 In fact, Free Kids of Color Yoga & Meditation program was created out of the desire to provide a place for pure creativity, joy, and love to kids in the New York City area. As gentrification steadily climbs, and access to wellness spaces are not as accessible for kids of color, we believe it is important to have a sacred space dedicated to the youth throughout New York City. 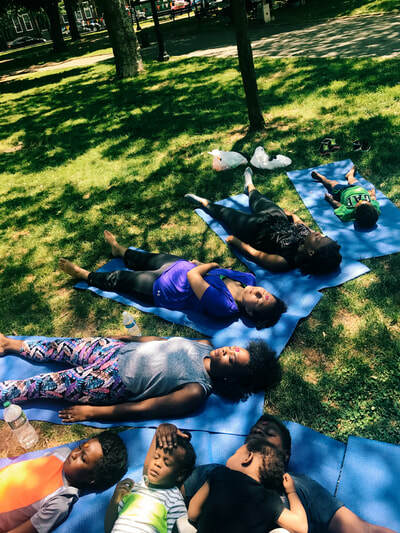 Free Kids of Color Yoga & Arts Program is a space for black children to bloom in a community environment with people that mirror them because representation matters. Our yoga and meditation program is led by instructors dedicated to the wellness of community. Free Kids of Color Yoga & Arts summer program is an exploration of fun, love, and joy which helps each child to develop and live healthy and peaceful lives. 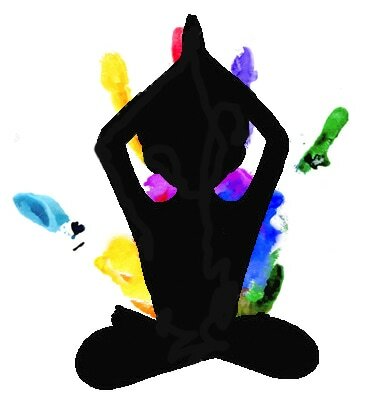 Free Kids of Color Yoga & Meditation Program is a 5 week summer long program! Children will learn yoga by mindfulness, movement, games and mini meditation. Kids will be able to attend this program every Saturday. Art will take place after the final yoga class every Saturday! This program is closed until 2019. We look forward to having you again !